I am an only child. My parents never adopted. My mother lost both her parents and keeps her arms open for her brothers and sisters and their kids, but she never had another child after me. 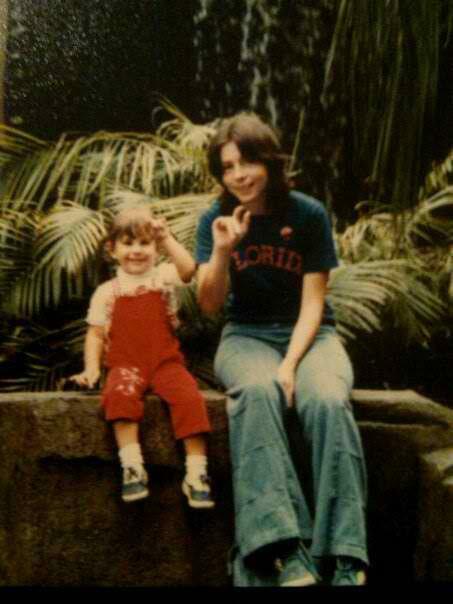 She gave birth to me in 1978 and I had a birth defect, severe Craniosynostis. I was a bit much to handle financially and emotionally. My mother tells the story of not knowing if I would be brain damaged, taking me to skull surgery at 6-days-old, and waiting for my hair to grow and reach my ears. She’s a good mom. My parents are both top-notch folks. But it is nearly Mother’s Day and I have to give out some love to one very special lady. And I need your help. I realized something last week that has taken nearly 35 years to realize: No one will ever have My Mom as a mother except for me. You may have a great mom. She might be there next to you. She might be oceans away. She might be loving you from above. But today I am offering you a most unique opportunity: Being a child of my mother for the week. I wonder if we can get her hundreds of children this week, of all ages, nationalities and backgrounds! Now if you are going to be my mother’s kid, even for a week, you should know a little about her. She loves Nascar (Jr. in particular) and gardening in the backyard when she can feel her fingers (see below). Her favorite color is green. She likes decorating the house for Christmas. She is Lutheran but keeps faith private. She used to be a bowler and go to heavy rock concerts in the 70s. I consider her background somewhat hippie, making her own mini skirts and cavorting with soldier friends serving in Vietnam. She has been battling breast cancer and heart issues since September. The neuropathy is bad right now, so her fingers are often numb and her feet hurt and swell, making it very difficult to walk. 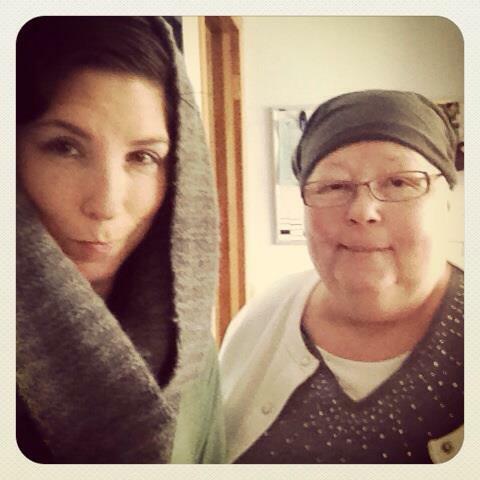 She is having a double mastectomy one week from today. She doesn’t like putting herself first or exercising, but she’s trying her best to turn that around. She has never taken a sip of alcohol or smoked a single thing in her life. She recently celebrated a 40th wedding anniversary with my dad. Her daily positive humor is something we should all aspire to. Now, if you want to be one of my mom’s kids for the week, please send her a Mother’s Day greeting in the comment section below. But sorry… After Mother’s Day next week, she’s all mine again. Happy Mother’s Day to the best mom ever! Hope you have a wonderful, green-filled day!! HAPPY MOTHER’S DAY! Hope your day is sunshine and flowers with happy thoughts to fill the house. Happy Mother’s Day, beautiful, strong mama! Happy Mother’s Day, Mrs. Lent! You are truly an amazing woman who raised an incredible daughter! Before you ask, the answer is yes. Sis did have to remind me to send greetings. I’m embarrassed but I think I am making progress, as I am pretty sure that I thought to think of it this year. Things are going pretty well in Chicago. The weather has finally broken, the sun is out, and the mood in the city is noticeably better. Bicycles and short pants everywhere you look. Thank goodness. I was surfing through the ESPN website and noticed that Jr is 4th in Sprint Cup points which must make you happy. He seems to be getting better and better. Hopefully no concussion this year. Those guys crash so often, it’s ridiculous. What do you think about all this business with Danica? The divorce and now this driver’s feud with what’s his name? I think the press pays her way too much attention. And good luck with the surgery. I’m pulling hard for you. I know that you are strong and will continue to lay a hellacious beating on cancer. Here’s to a speedy recovery. I’ll be thinking about you a lot this week. Big love! I promise, Sis won’t have to remind me next year. Happy Mother’s Day Mrs. Lent! Anyone who raised Shawn deserves the mother of the year award! She is an amazing woman and I know you are too. Sending warm wishes your way! Happy Mothers Day! I met your daughter at Jacob’s Pillow Dance Festival when we worked there together. Shawn is the kind of person you never forget. She embodies so many of the things we all need in our fellow humans like compassion, humor, unconditional love. I am pleased to learn here that she was raised with hipppie heritage. Apparently you passed on all the right hippie influences. I was adopted before birth. I have no idea who I came from. At seven months old I had to have surgery to remove a tumor from my spine. This was the first of many tribulations that my adopted mom had to endure with me. Until I read Shawn’s blog I had no idea she had health issues as an infant too. My wish for you this Mother’s Day is that some time in the near future you will look back at this time in your life and think of what a miracle it is to be healed and well. That is how I see myself thanks to the mother who chose me and raised me. I will pray for your health, especially this week as you conquer this challenge. I love your mom like a sister, known her for over 35 years and consider her a great friend and I am so proud of her dealing with her sickness. I pray for her daily and hope I’ve been supportive. I just love this mom for a week post, read every one of the replies and love you so much Shawn. You are a great kid and I know your mom is so proud of you. Just had to put this post in today. Sometimes I wonder, how do you stand it, knowing your daughter is so far away and sometimes in dangerous places. Then I step back and realize that Shawn’s sense of adventure, her courage, her righteousness, her readiness to offer love and respect and dance must have been learned from you and her Dad. Happy Mother’s Day to you, Mrs. Lent. You raised an amazing daughter. I’m sure I would love to know you better! Have a beautiful inspiring love-filled Mother’s Day Sunday & beyond!!! Blessings, happiness, & strength abound! Happy mothers day auntie Kay we love you. Dear Mum – that’s the Kiwi way to say it. Happy Mother’s Day from Niagara Falls, NY. Happy Mother’s Day! I hope that today brings you hope, sunshine, and a few moments to feel the warmth of your garden. I know that you must be an amazing woman because you have raised a pretty incredible daughter. I look forward to reading Shawn’s blog posts because they inspire me to do and be better. Know that you are loved from near and far. Happy Mother’s Day! I hope your day is beautiful and you get to enjoy digging in the dirt of your garden. Celebrate being a wonderful mom. You’ve done an incredible job raising your daughter – she is one amazing firecracker, and all that love and caring you give her is a big part of who she is. Sending you love and good wishes for the challenges ahead. You’re not alone! I’m wishing a wonderful Mother’s day to a mom who must be quite inspiring and amazing, as you’ve raised a daughter who is all those things. I met Shawn at Millikin where I had the good fortune to dance in a few of her awesomely choreographed pieces. I then transfered and danced at St. Louis Ballet, but I never forgot your daughter and then looked her up on FB some years later. She is an inspiration to many, including me. I’m sending you lots of love and healing and comforting thoughts your way this Mother’s day, especially since Shawn will be abroad. You’re in my prayers. 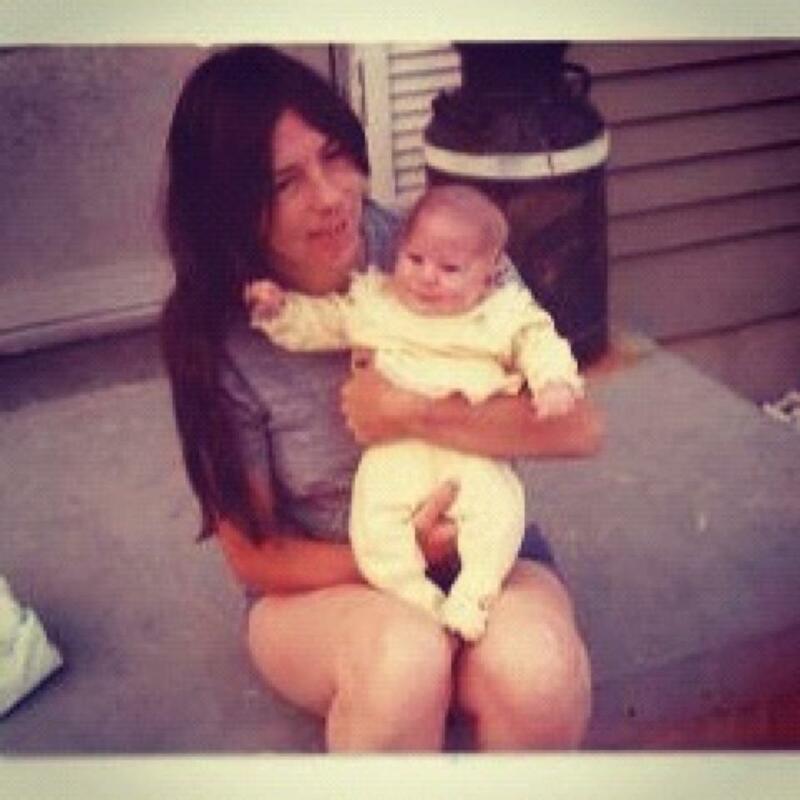 Happy Mothers Day to a strong, beautiful, inspiring mother! May your day be filled with sunshine, laughter, and most importantly……LOVE! Happy Mother’s Day!! Have a wonderful day! Happy Mother’s Day! Thank you for giving the world the amazing gift that is Shawn. Sending you peace, strength, and much love this week and all weeks. Happy Mother’s Day, Mrs. Lent! Sending love and healing wishes from the Berkshires! Wishing you a beautiful Mother’s Day from Chicago!